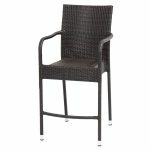 The newrattan range of stylish outdoor rattan furniture lets you make the most of outdoor life. 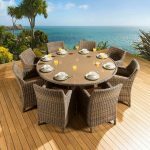 From dining and entertaining to lounging in the sun or simply relaxing with a good book, our extensive range has something for everyone. 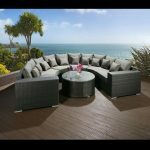 All of our rattan garden furniture is constructed from an aluminium framework and hand crafted synthetic weave rattan that is maintenance free and offers style, comfort, strength and durability. 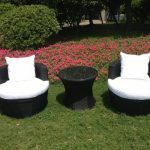 The strong frame is extremely weather resistant and the cushions are made from high quality textiles that are machine washable. 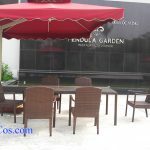 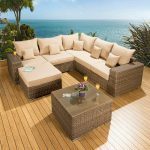 The garden furniture comes in a variety of designs from a traditional wicker style in Winchester weave to the more contemporary Milan, Victoria and sleek Flat Weave style. 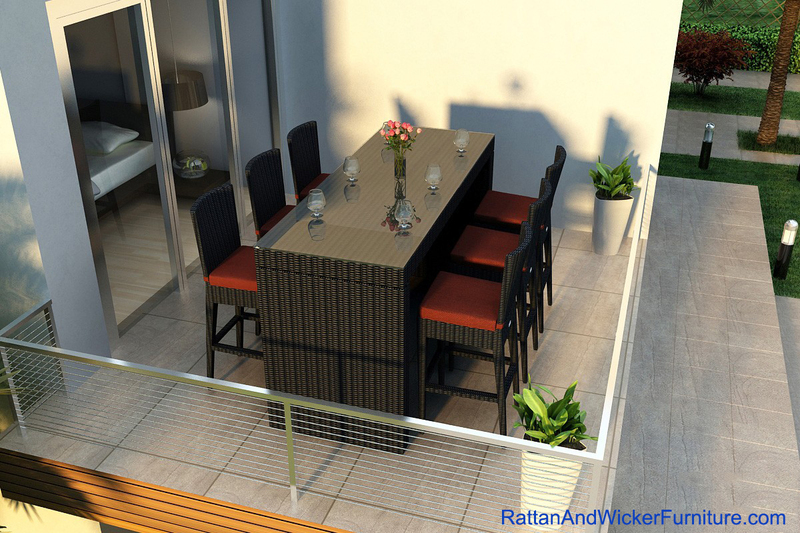 Whether you are looking for rattan furniture for your conservatory, lawn, patio, deck or balcony, pop in to see us at our newrattan showroom. 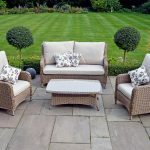 Designed by your popular demand the bar set is a new addition to this summers catalogue. 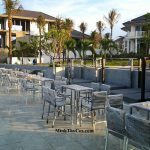 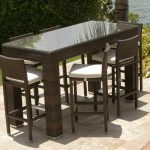 The high seating bar set consists of six tall bar stools and a matching rattan with glass top bar table. 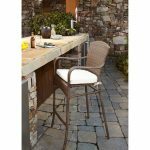 The clever design also allows for the stools to be neatly tuck away underneath when not in use. 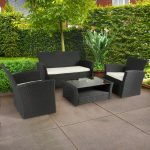 This set is a must for any garden party. 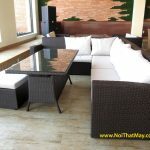 Easy to clean – Simply hose down the furniture with soap water and dry.